While it's pretty hotly contested, most agree that the modern burger was actually invented in Connecticut. 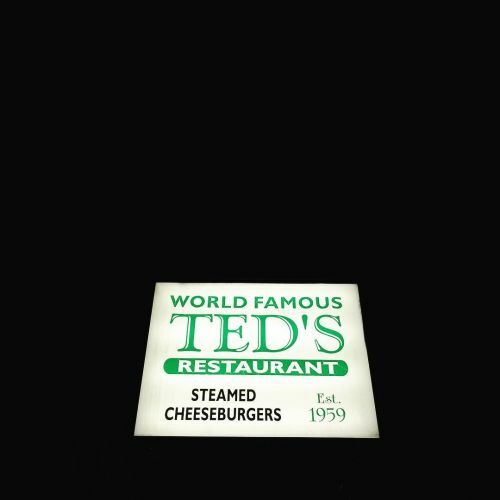 In addition, the locals swear by their beloved steamed burger, which in their opinion is much juicier and less oily than the regular version. Therefore, we conclude that this is the the preferred junk food of the state.